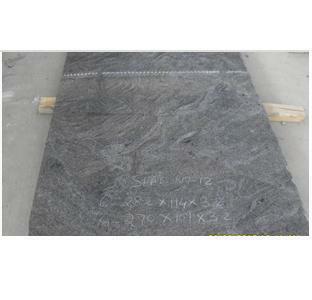 Owing to the wide experience of this domain, we are instrumental in offering Gray Granite Tile to our clients.Prices are negotiable it depends on the requirement. Owing to the wide experience of this domain, we are instrumental in offering Gray Granite Tile to our clients. Prices are negotiable it depends on the requirement. Since the establishment in 2005, BNBS Exports Private Limited is working as a Private Limited Company and has created a unique identity in the market. We have situated our operational head at Chennai (India). Our company is engaged in manufacturing, trading, importing, supplying and exporting wide assortment of Granite Monument, Granite Flower Vase, Granite Block and many more. The company provides quality products and has a respectable market position. We have our tie-up with all major quarries in India. We export 95% of our product to Germany, China, U.S.A , Italy.